The Indian space agency is working overtime to restore the communication link with its GSAT-6A satellite “which is still alive”, ISRO Chairman K. Sivan said on Sunday. “Data available with us shows that we can restore the communication link with the satellite as it is alive,” Sivan told IANS here. 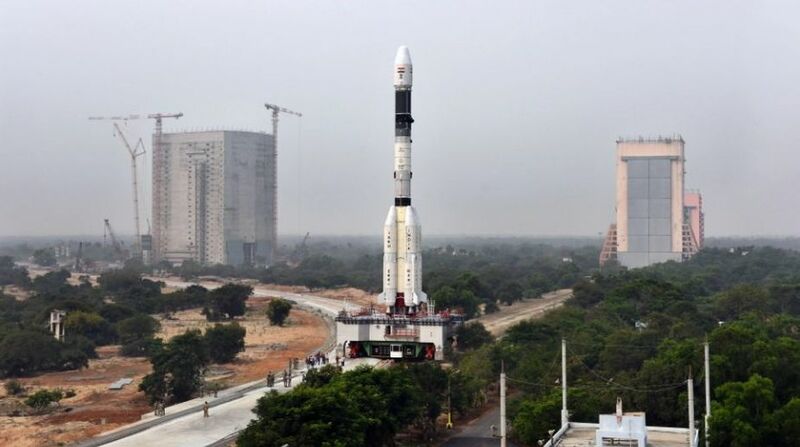 Earlier in the day, the Indian Space Research Organisation (ISRO) admitted belatedly that it lost the crucial link with GSAT-6A, two days after it was launched on Thursday on board the Geosynchronous Satellite Launch Vehicle (GSLV) from its spaceport in Sriharikota in Andhra Pradesh. The satellite was to be placed in its intended orbit 36,000 km above ground level after three orbit-raising manoeuvres from the space agency’s Master Control Facility (MCF) at Hassan in Karnataka. “The first two manoeuvres had worked as they were intended to but as the third manoeuvre was going to be fired, the satellite stopped responding. “We are going through the data meticulously to establish a link with the satellite,” said a confident Sivan. Sivan, who took charge as the space agency’s chief in January, however, said he was not aware if the mission to launch the 2,000kg GSAT-6A, which alone costed over Rs 240 crores, was insured. Noting that a satellite usually communicated in a while after such glitches, the chairman said the GSAT-6A had not done yet. “Our team at the MCF is continuously trying to establish the link,” he said. Complementing the GSAT-6 that was launched earlier in 2015, the GSAT-6A was to help provide the technologies for point-to-point communication. Only after the communication link is re-established, the satellite can be placed in its intended orbit. With a life span of 10 years, the satellite was meant to provide platform for developing technologies that could be useful in satellite based mobile communication applications.